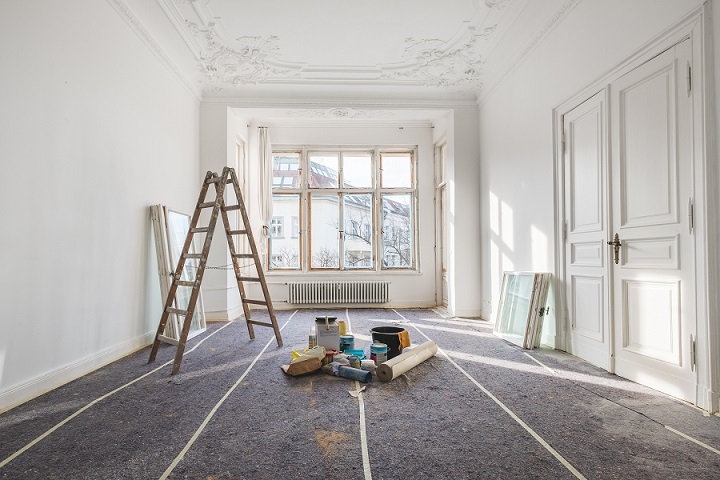 A refreshing approach to investment property finance, our mortgages for property refurbishment help experienced property investors and landlords to secure a long-term mortgage which also allows for the refurbishment project at the start of the term. From flats and houses to retail, service centres, offices, manufacturing sites, warehouses and distribution centres - as well as mixed-use properties - Redwood Bank will consider your application if you meet our criteria (see above). We assess each mortgage application individually with common sense, speed and an appreciation of the ambitions of your business in mind.